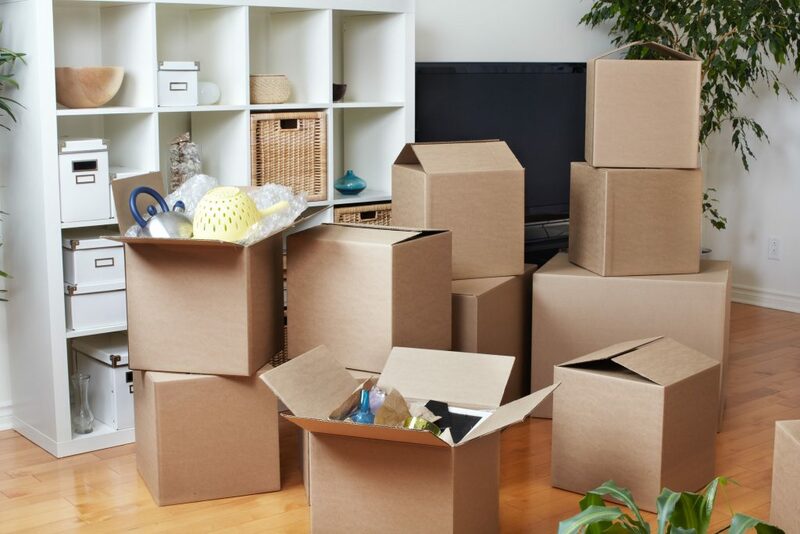 Regardless of whether you are upsizing or downsizing, moving is stressful, a ton of work, and sure to occupy many days before and after the big change. We can help take the stress off you and promote a smoother move when you allow us to manage the process from start to finish. We can assist with any and all stages of the move, including identifying what’s moving and what’s not, managing the movers so they can develop the moving estimate, and coordinating with them on moving day. Additionally, within this timeline, we can work with other contractors to make the house shine from basement to attic.